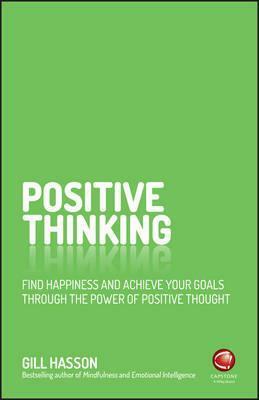 • Positive Thinking (by Gill Hasson): In this powerful book, you will learn how to use positive thinking to help you grow out of your pain and become a stronger man in general. Your mindset is extremely important because it determines the choices you make in life, thereby shaping your destiny. In other words, everything that’s happening in your life is probably caused by your mindset. If your ex-wife from Russia is always on your mind, you must read this book now so that you won’t internalize the negativity from that toxic marriage. 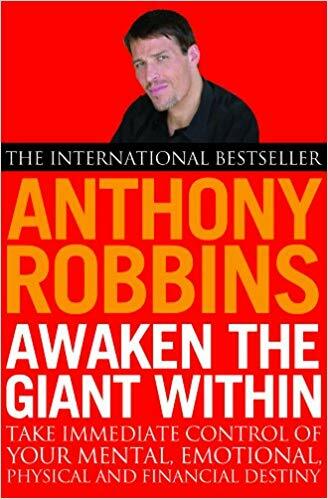 • Awaken the Giant Within (by Tony Robbins):Tony Robbins is the world’s leading life coach who has helped millions of people for nearly 50 years. In this intense but practical book, you will learn how to change your life by changing the words you use and shifting your paradigm. Many successful people have read this book (including Leo DiCaprio and Bill Clinton). It is clearly a useful resource after divorcing the freaking Russian woman. 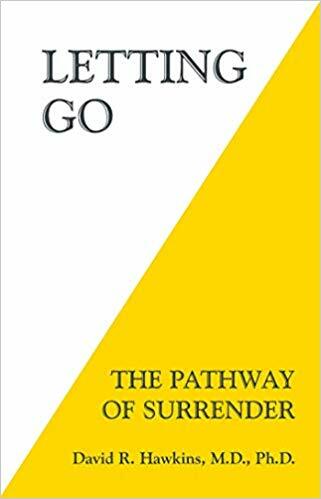 • Letting Go (by David R. Hawkins): Dating coach and personal development expert Julien Blanc reads this book at least once a year because he suffered from OCD and anxiety for many years previously. When his media scandal was everywhere in 2014, he was depressed and anxious at the same time. Yet he found peace from this book. Therefore, this book is highly recommended by Julien Blanc. If you want to learn how to let go of the obstacles in your life after the divorce, you must read this book as soon as possible. You can only find a high-quality Russian bride after letting go of your past trauma. 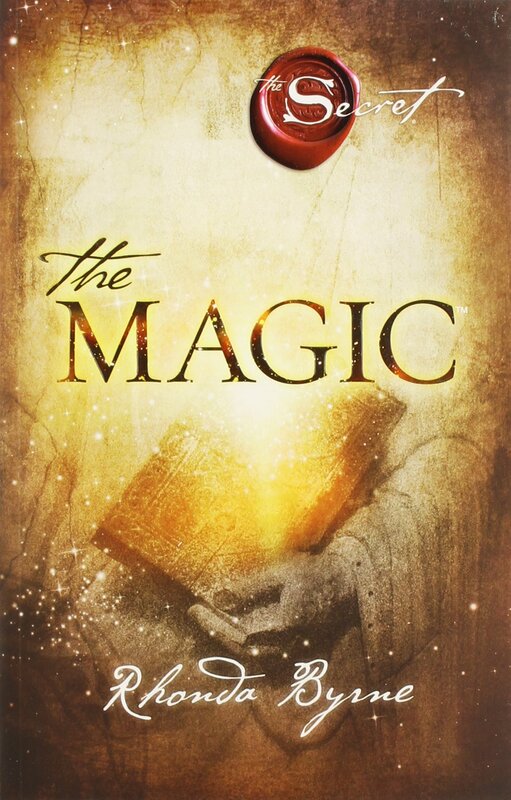 • The Secret (by Rhonda Byrne):This book is slightly controversial because many people say it’s a bit of an exaggeration. 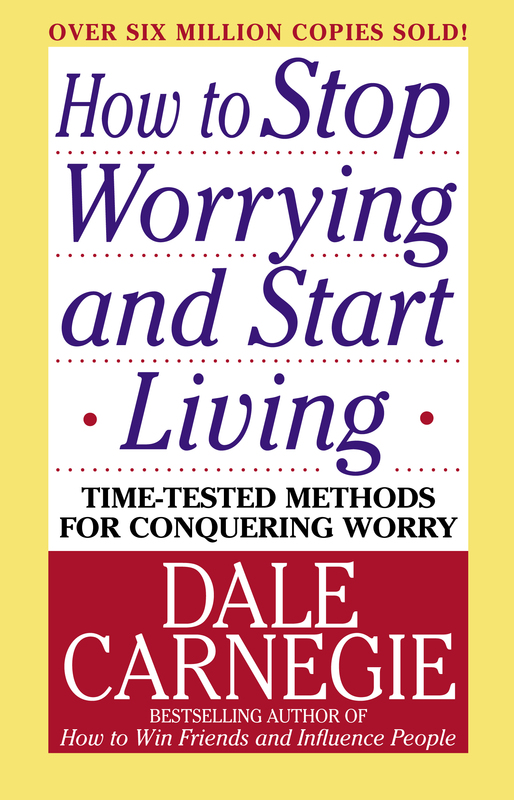 However, this book is still useful in terms of starting to learn law of attraction, e.g. you get what you are constantly thinking about. In other words, if you are always worried about something bad that might happen, you may encounter a self-fulfilling prophecy. In contrast, if you are always thinking about something good that can happen with an upbeat mindset, chances are you will achieve your goals and be happy. Read this book if you are open-minded! By the way, there is a movie about this book as well, if you are interested in its video form, too. • Soulmate Sequence: Your guide to mastering social confidence and finding the one(by Richard la Ruina): Although Richard la Ruina is a dating coach for men and his business has been on autopilot for many years, his new book is for both men and women to enjoy. Once you’re ready to meet a high-value Russian beauty, you may want to read this book and prepare yourself for the new dating life. Richard’s insights into dating and relationship are really eye-opening.